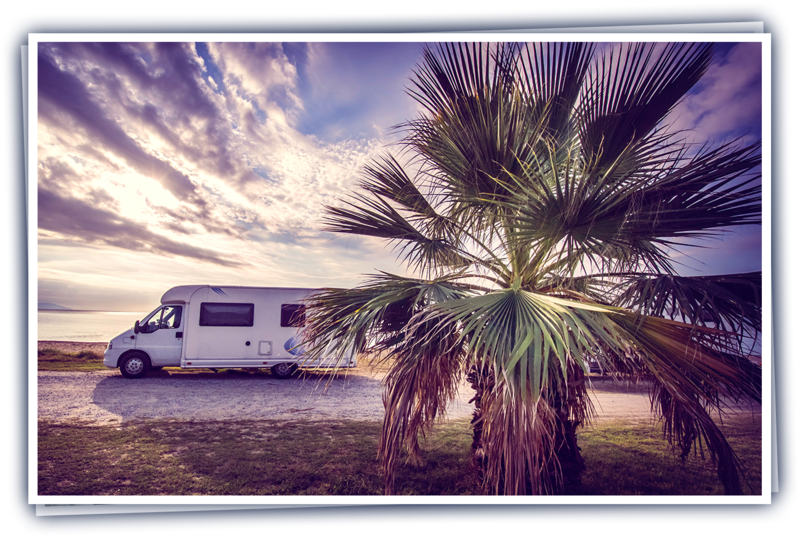 Cal RVDA | To represent, enhance, and protect California RV dealerships. 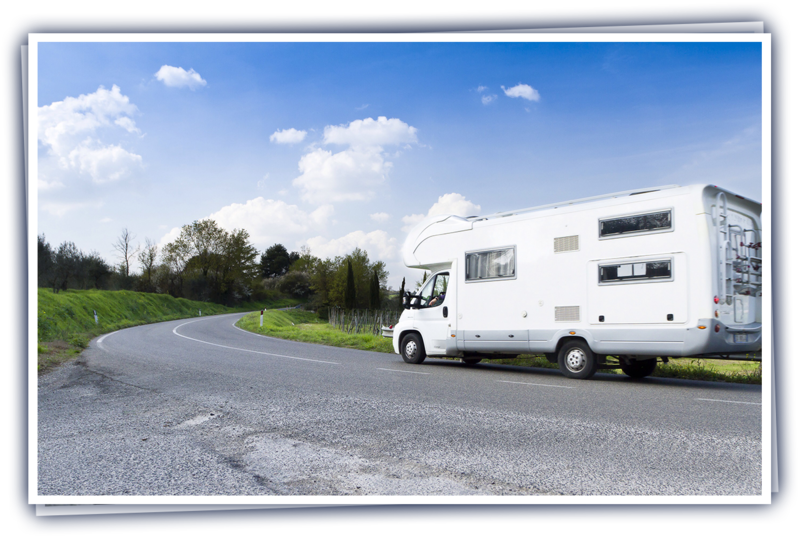 Our mission is to represent, enhance, and protect California RV dealerships. 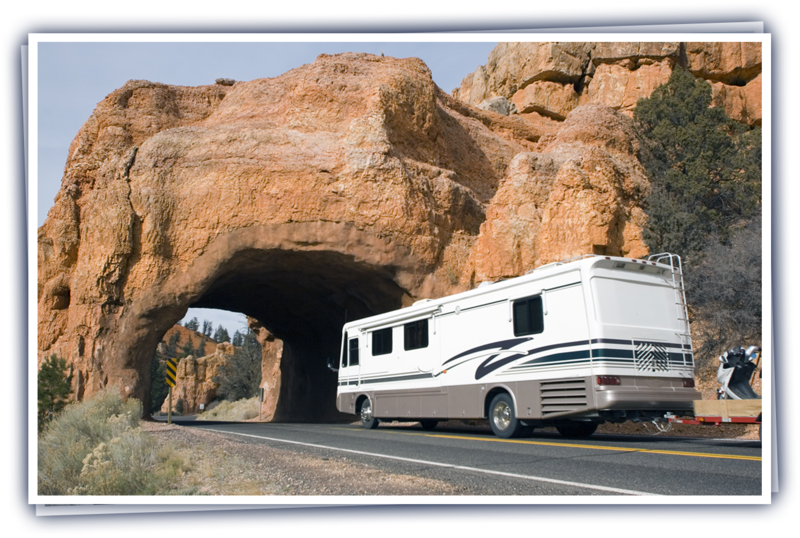 The California Recreation Vehicle Dealers Association (CalRVDA) represents RV dealerships throughout the Golden State. 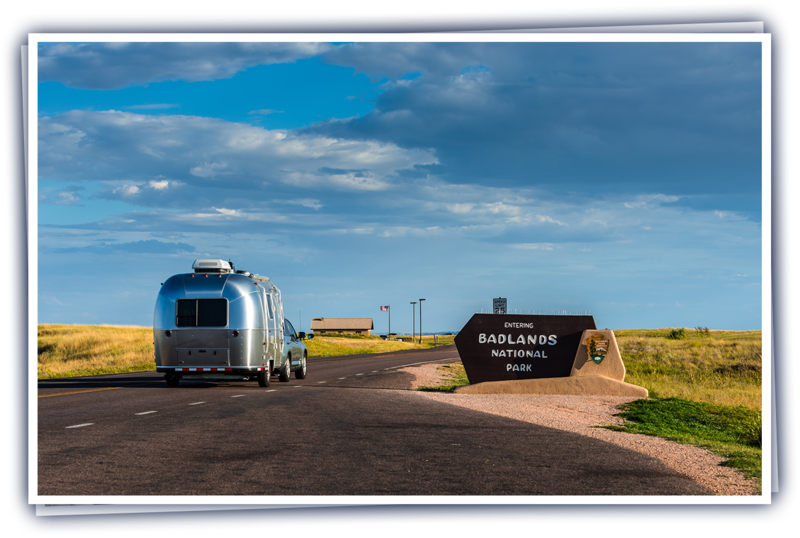 Dedicated to the RVing experience, these entrepreneurial member companies strive to provide the utmost customer service and employee satisfaction.